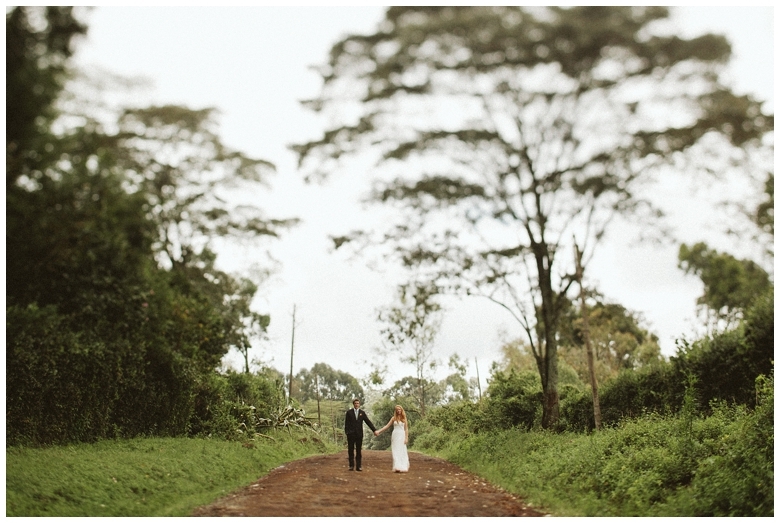 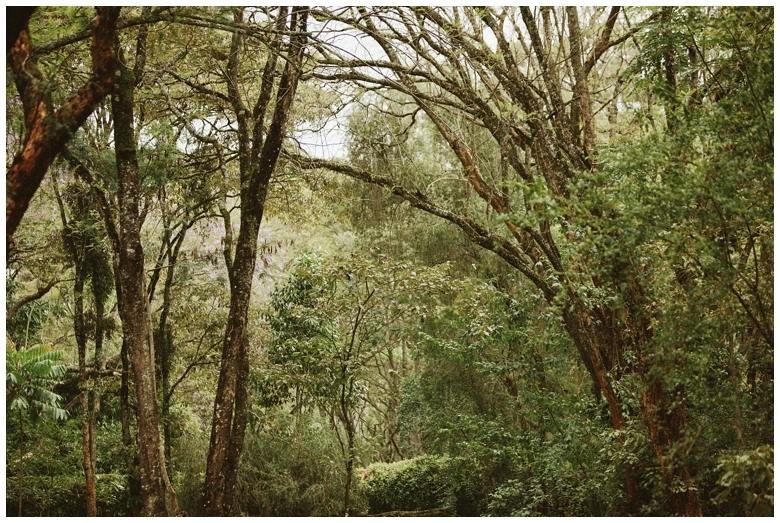 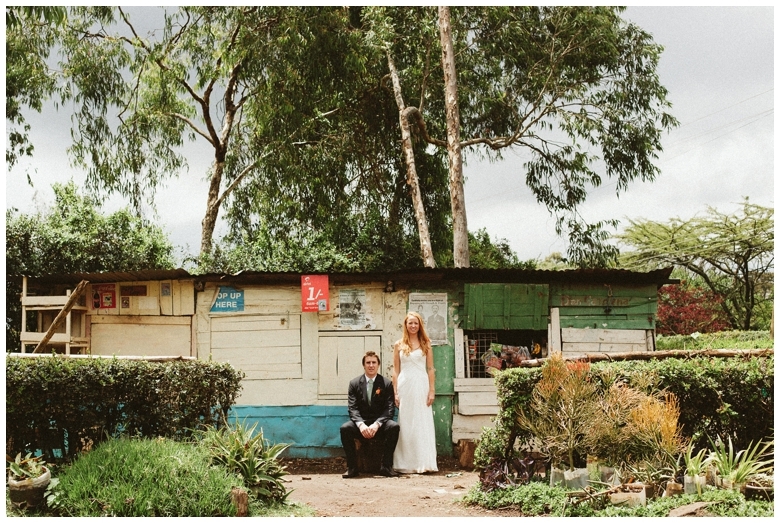 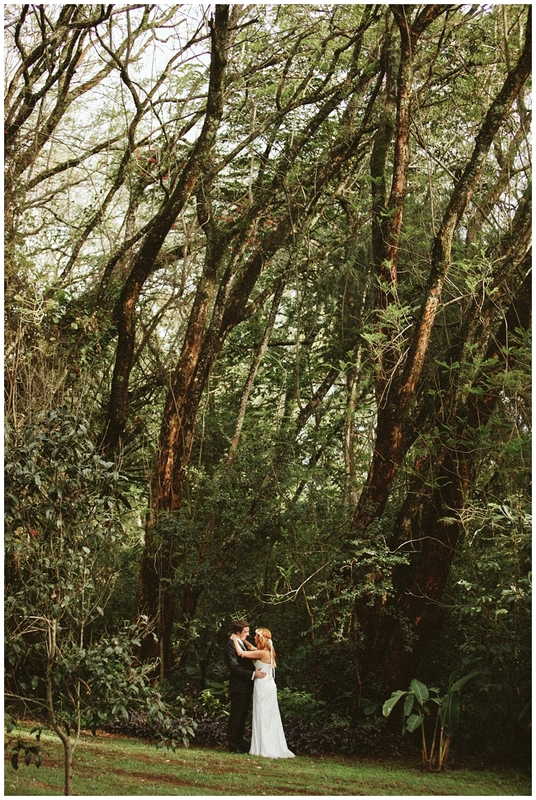 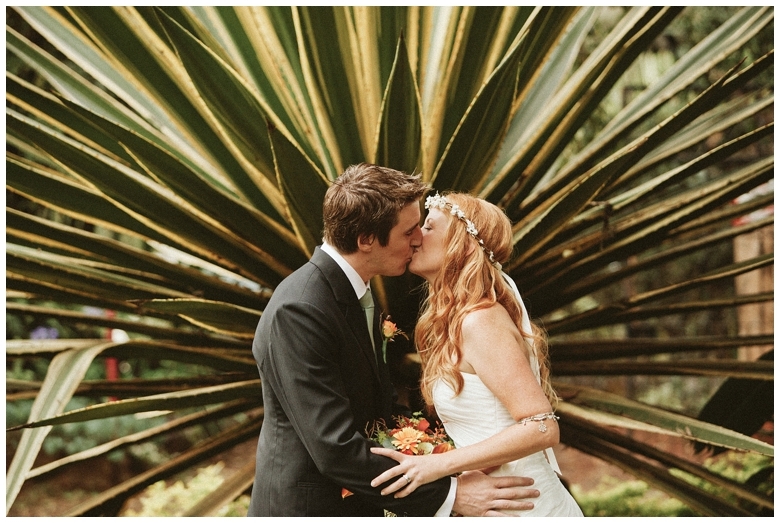 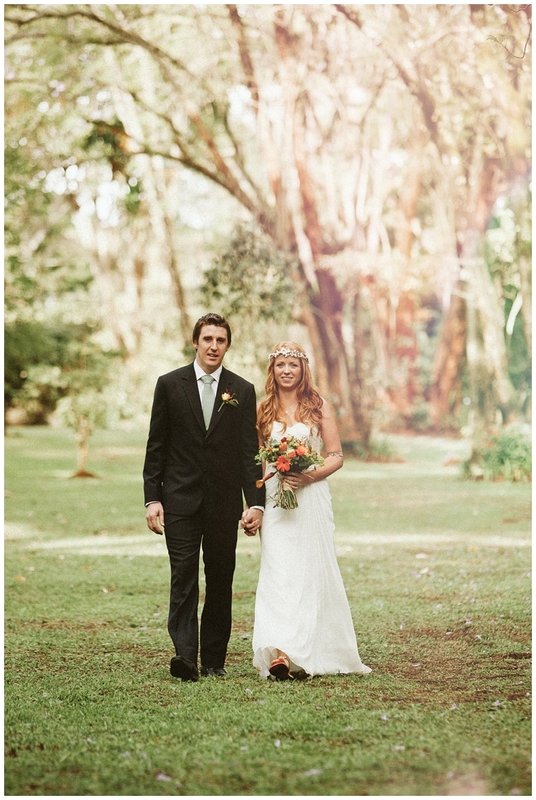 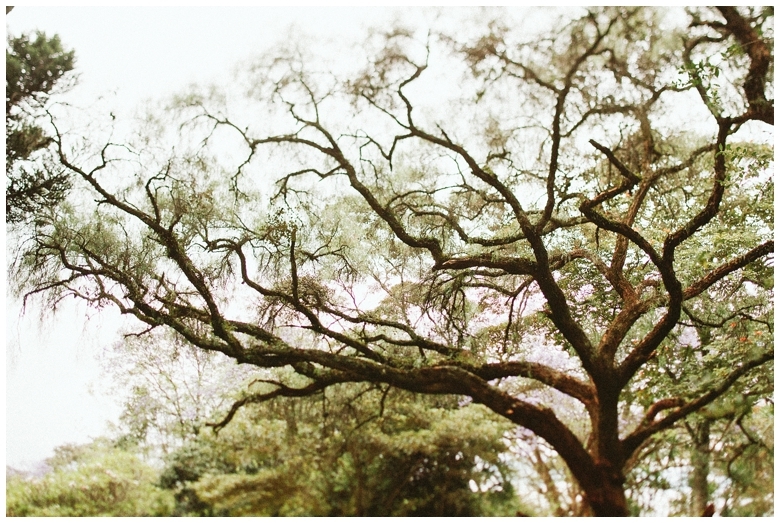 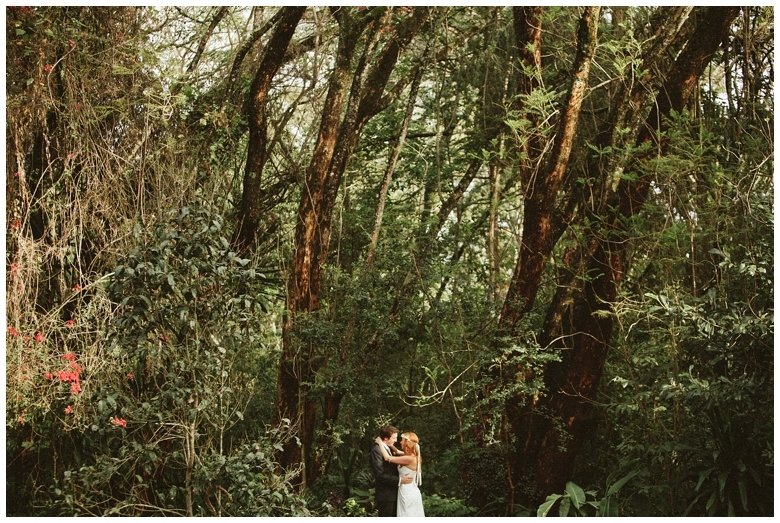 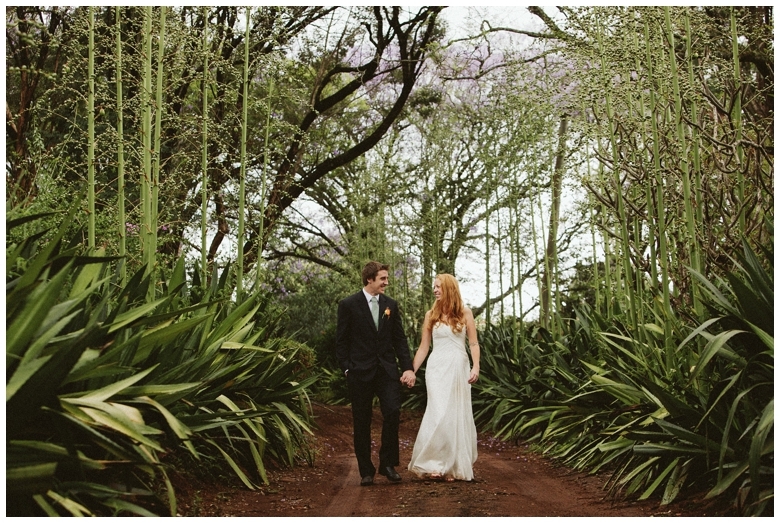 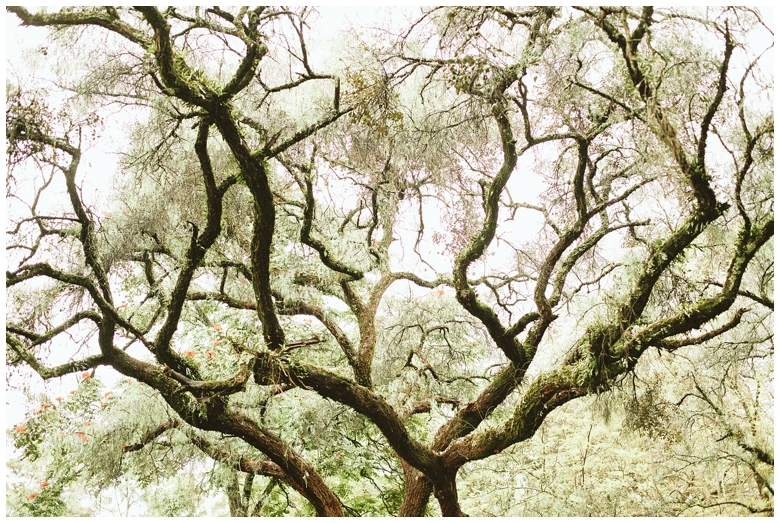 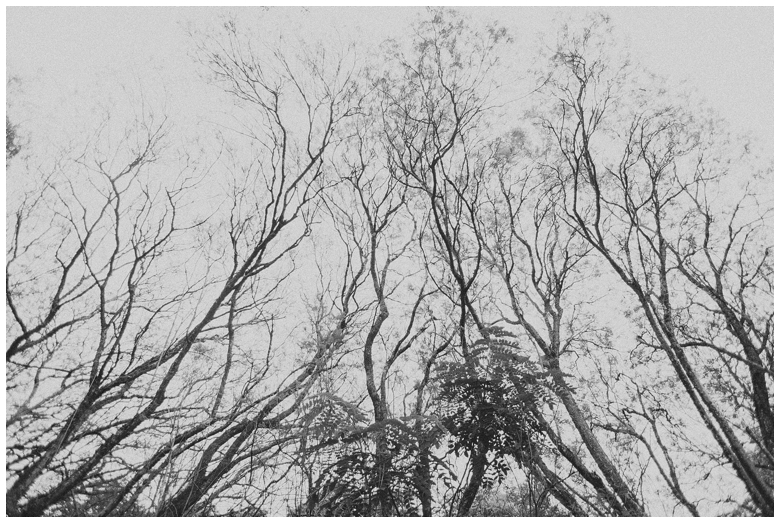 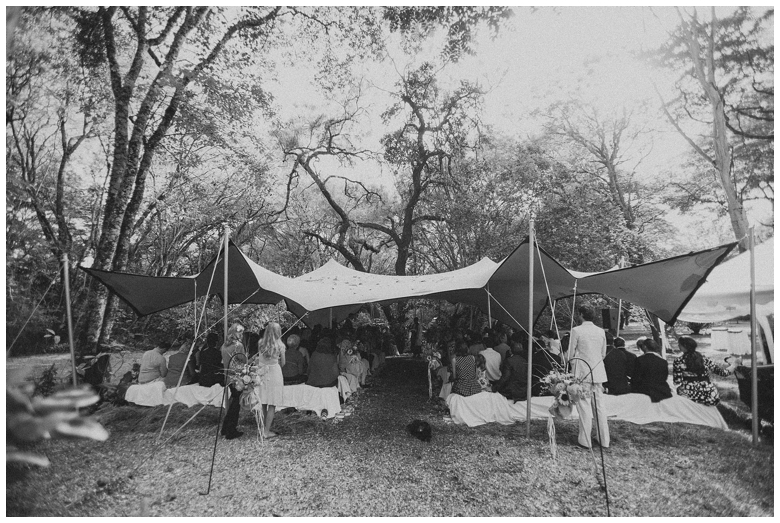 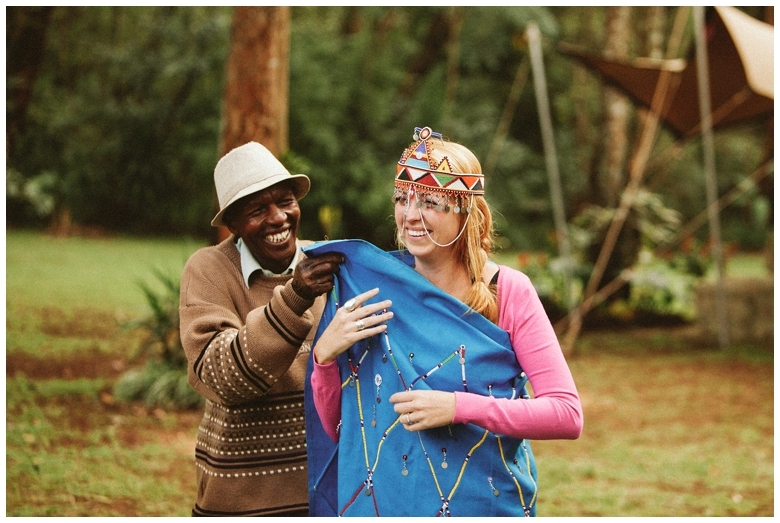 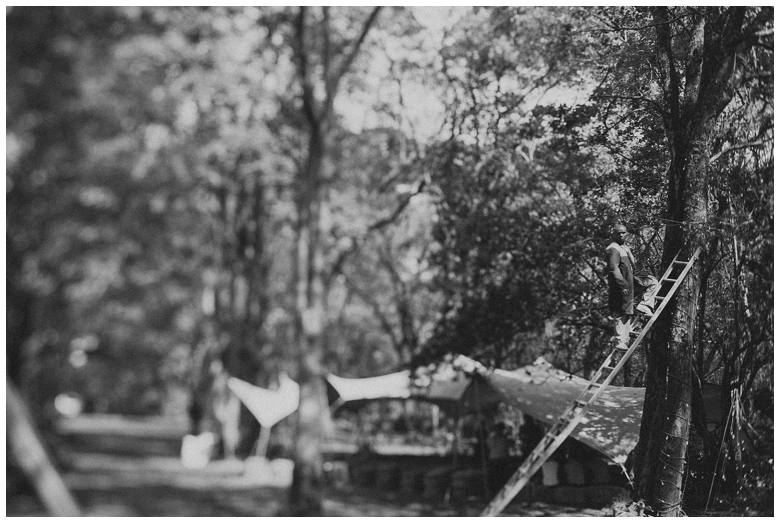 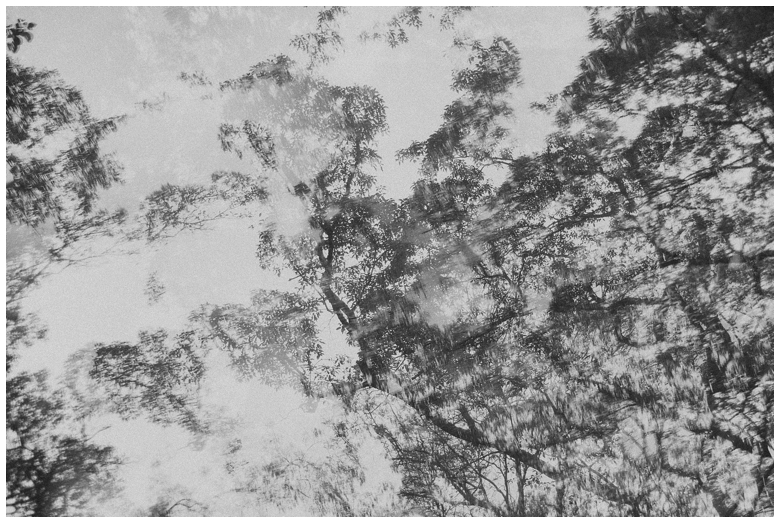 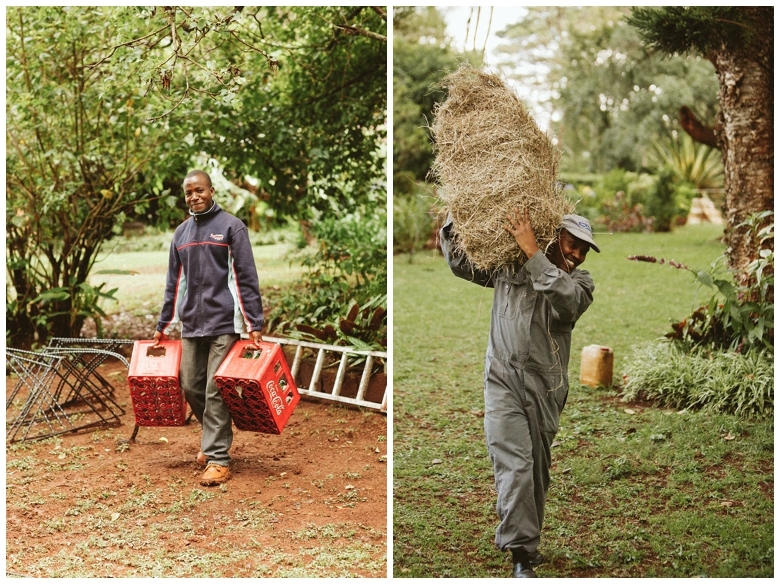 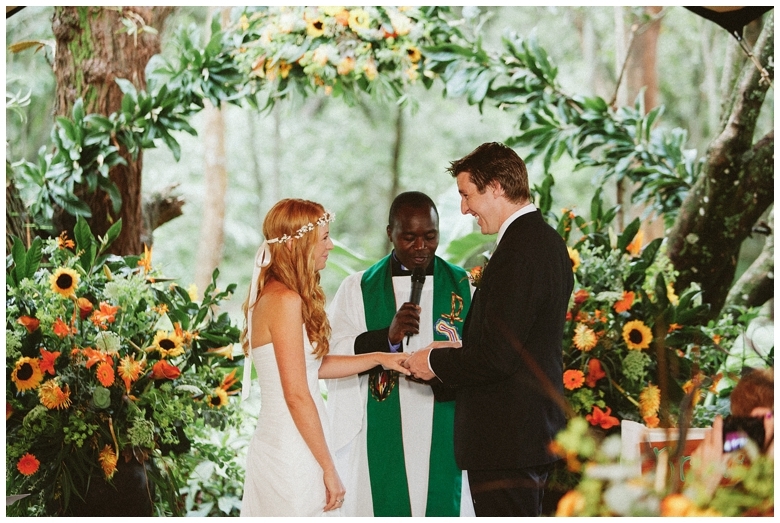 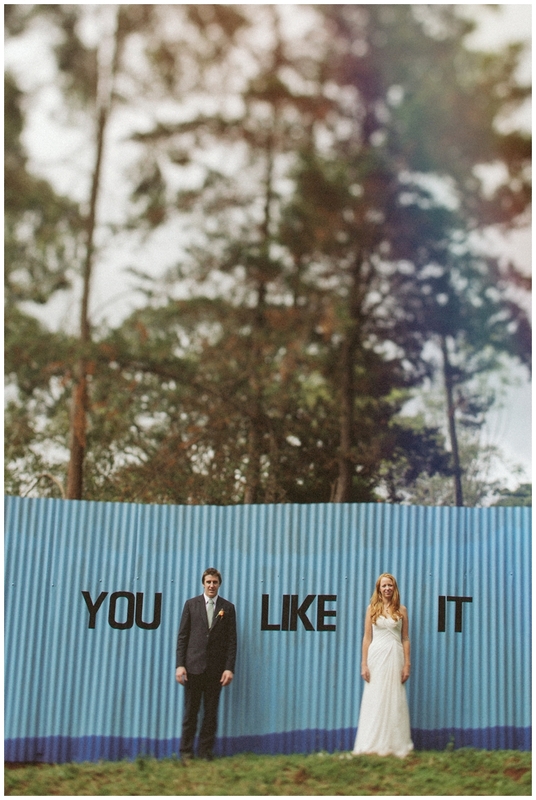 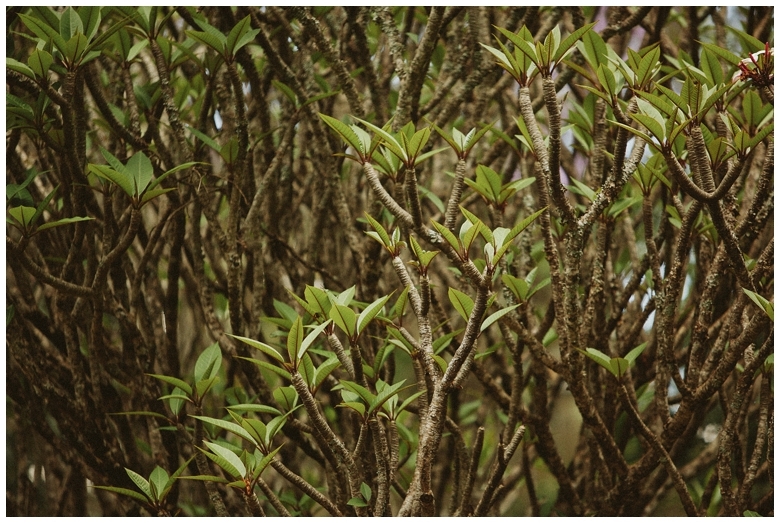 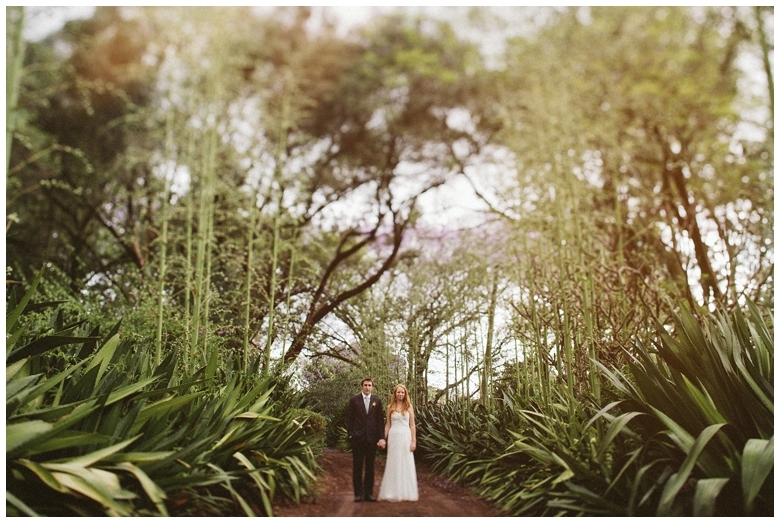 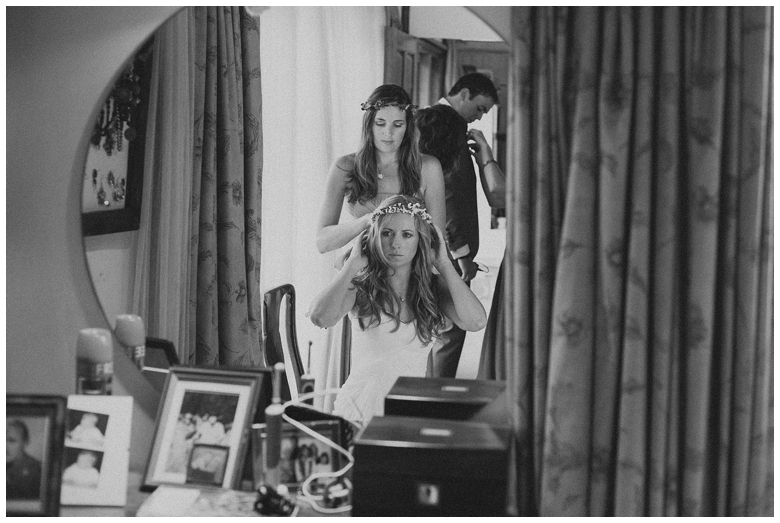 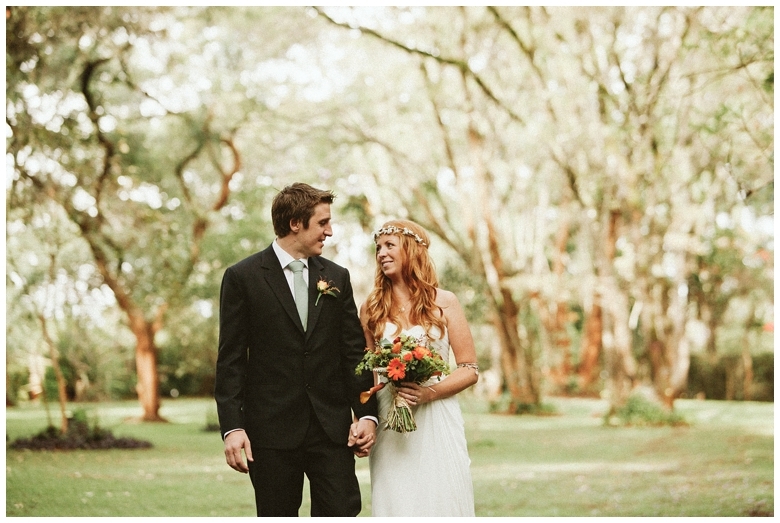 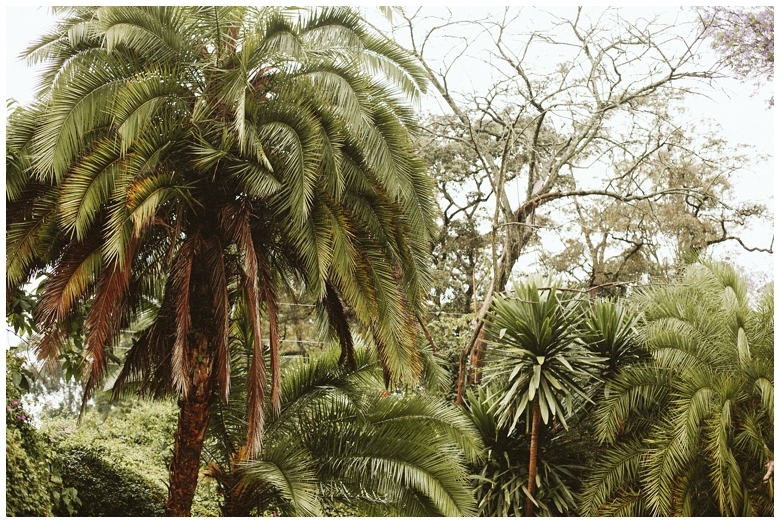 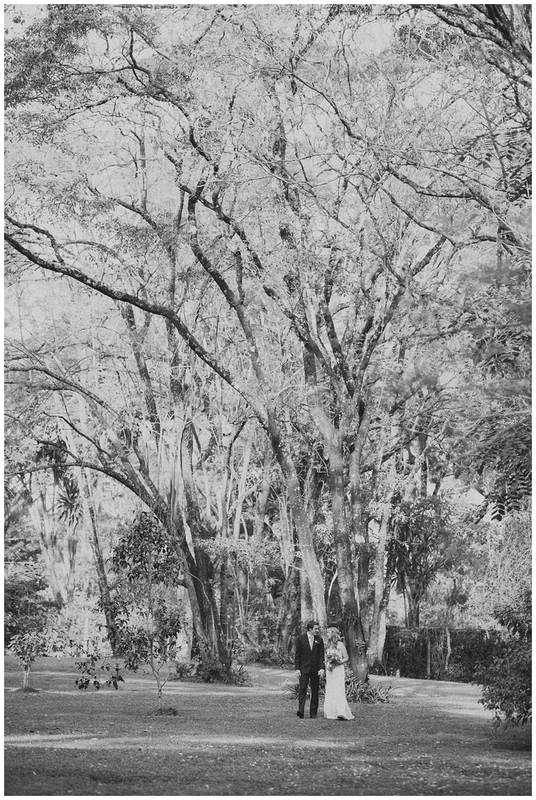 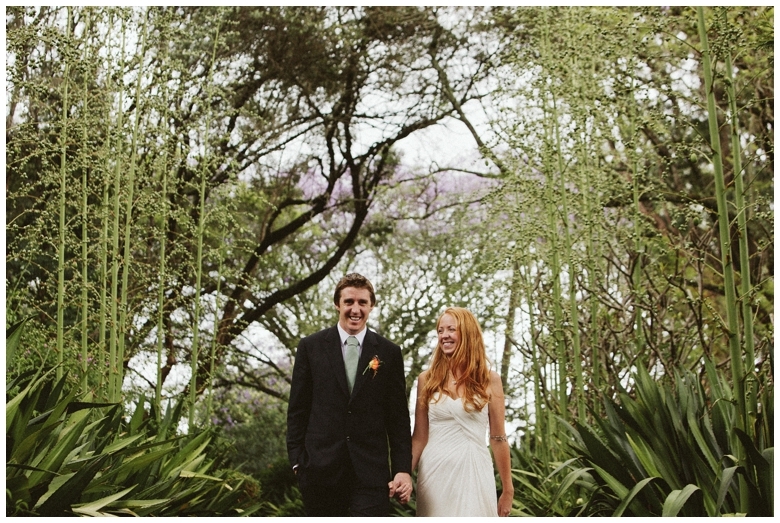 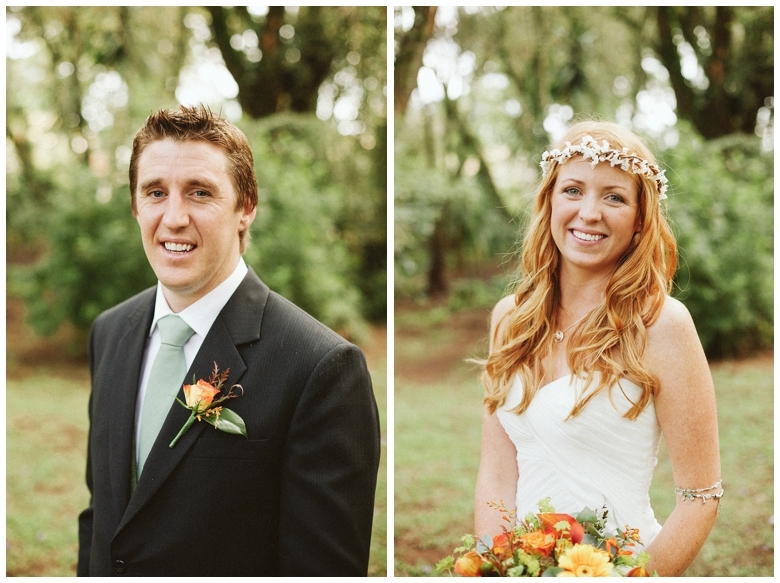 The lush African forests of Karen, South West Nairobi, provided the most stunning backdrop for John and Katie’s outdoor wedding, where most interestingly, the movie Out of Africa was set. 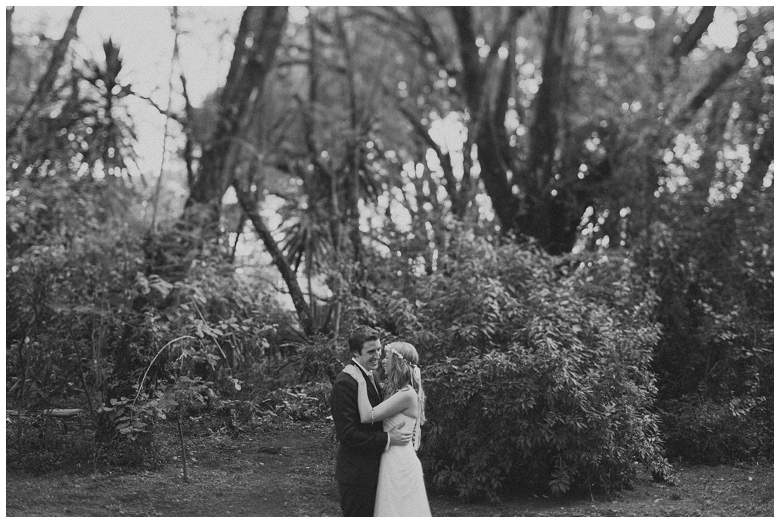 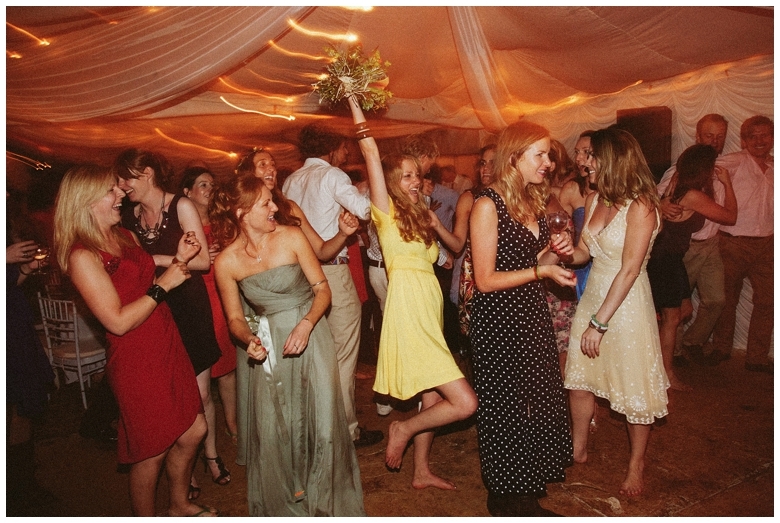 In the picturesque grounds of Katie’s family home, the wedding celebrations took place under a gorgeous marquee, and despite the continual rain in the days beforehand, the skies cleared and we had perfect weather from beginning to end. 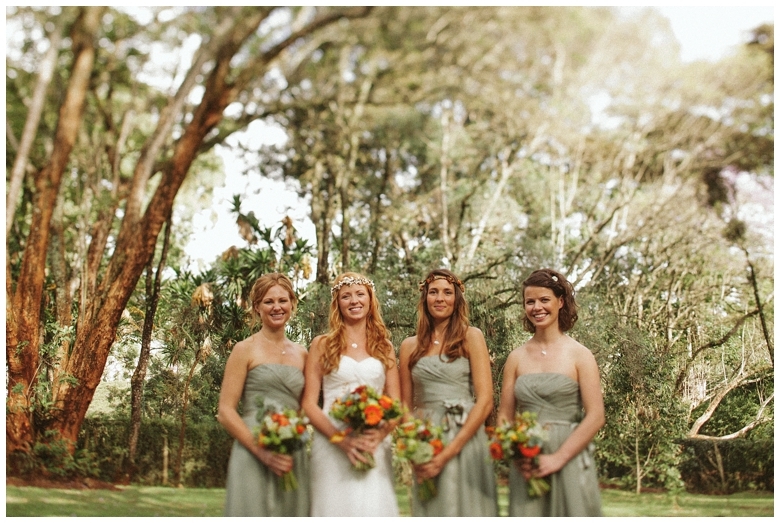 With tiny twinkling lights beautiful flashes of green and orange throughout, and a scattering of original, personal touches everywhere, this wedding was lovely to photograph. 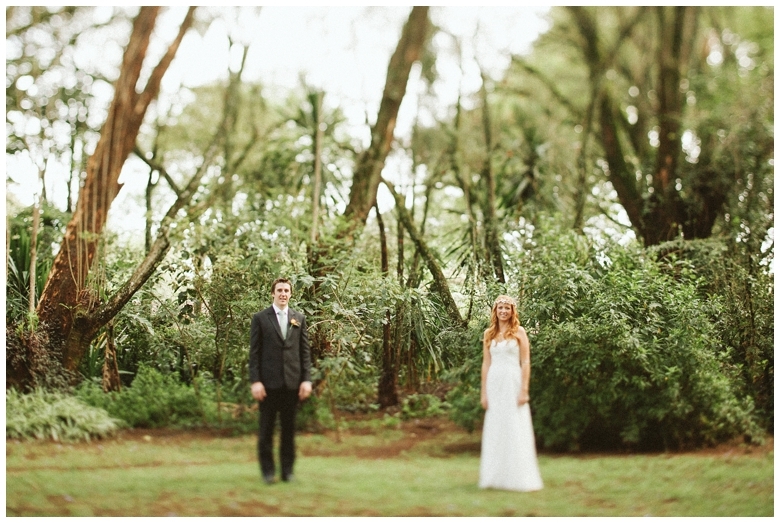 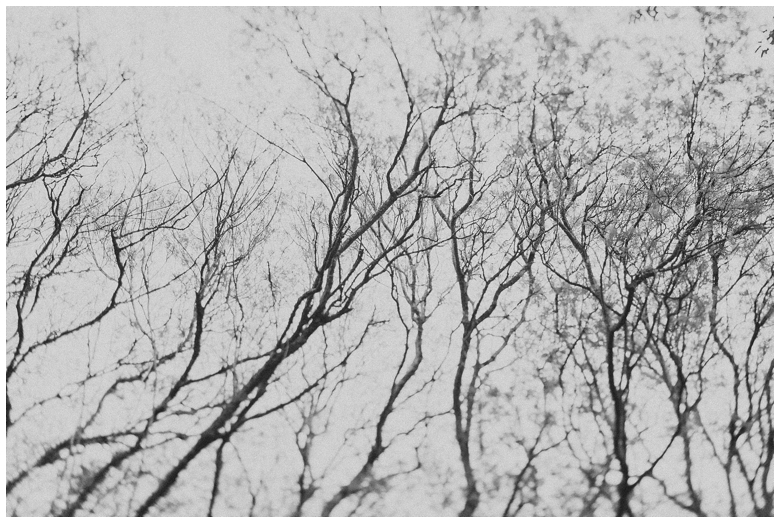 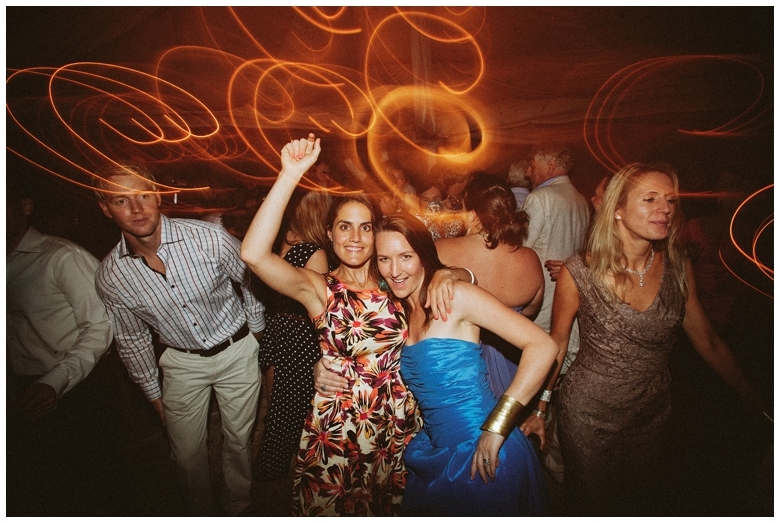 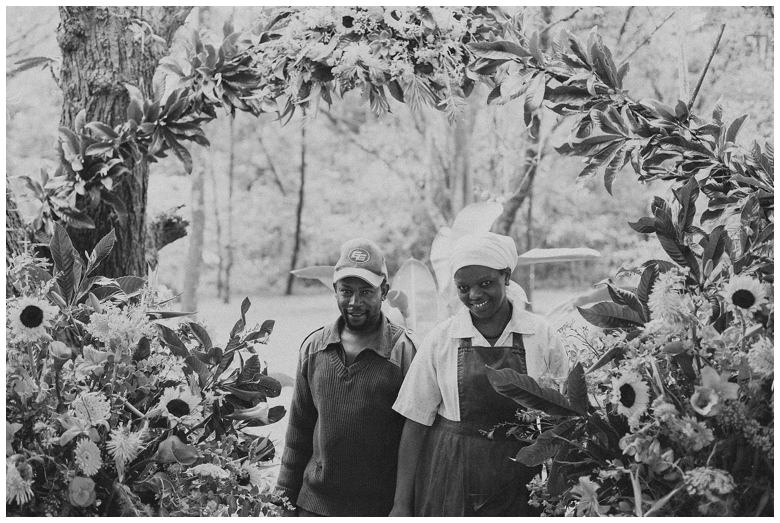 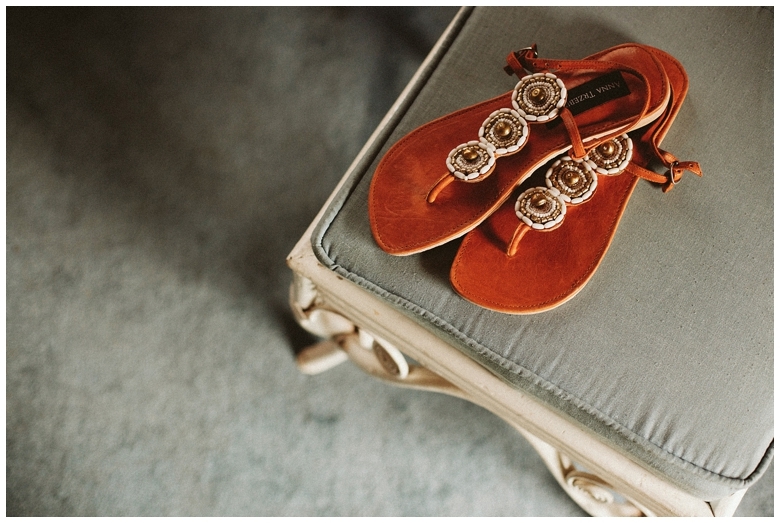 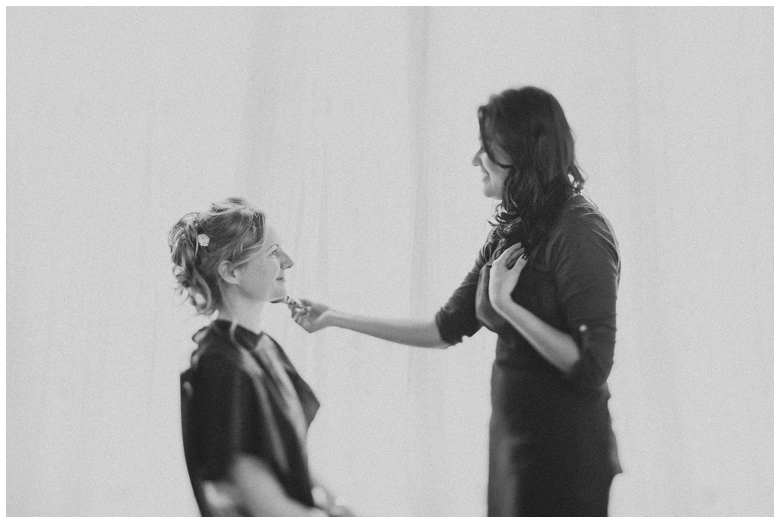 Karen has some amazing spots for both classic and fun wedding photographs. 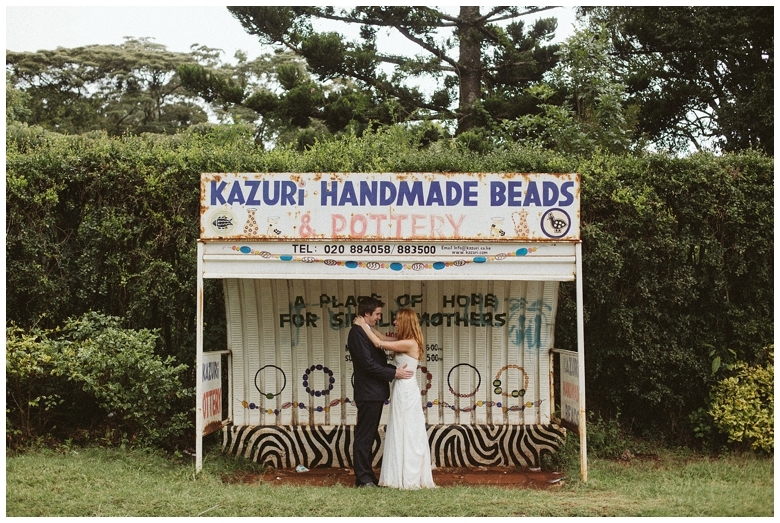 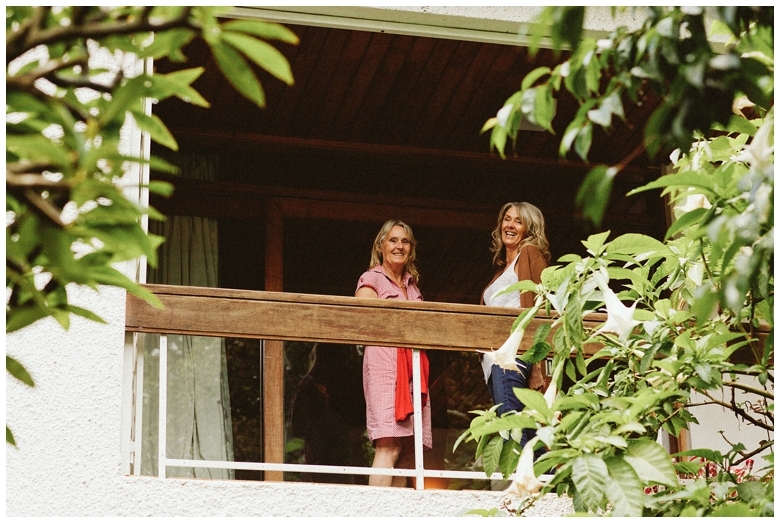 We discovered clearings between beautifully tall, overhanging trees, gorgeous country roads awash with raw African red soil, and even a fun, quirky Nairobi bus stop! 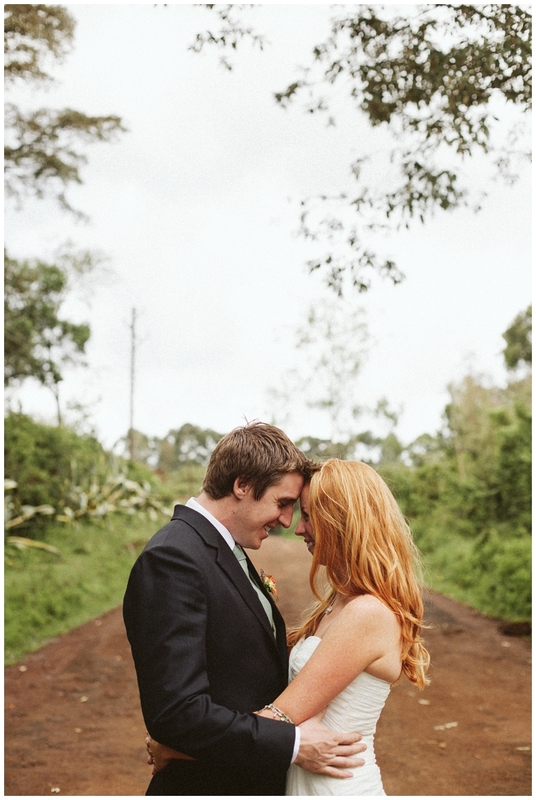 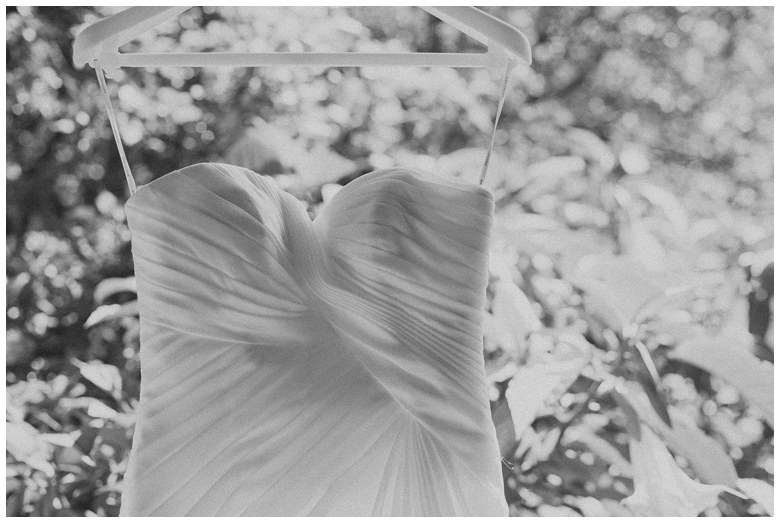 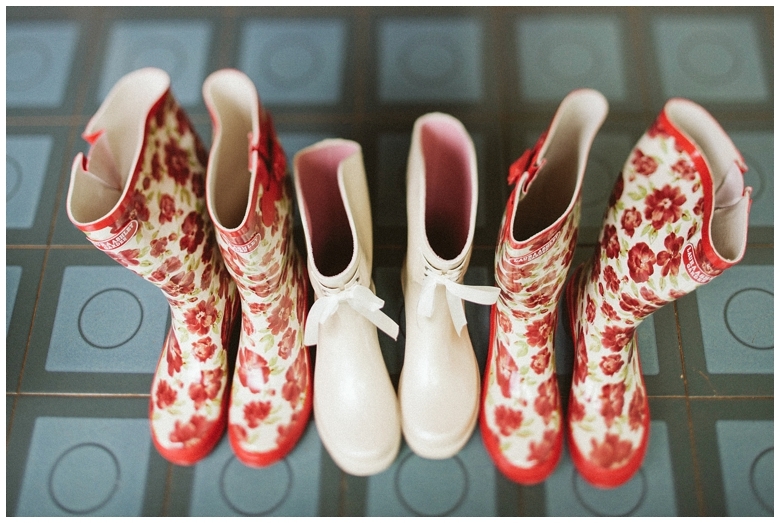 The perfect opportunities for a wedding photographer to capture some memorable shots for the happy couple! 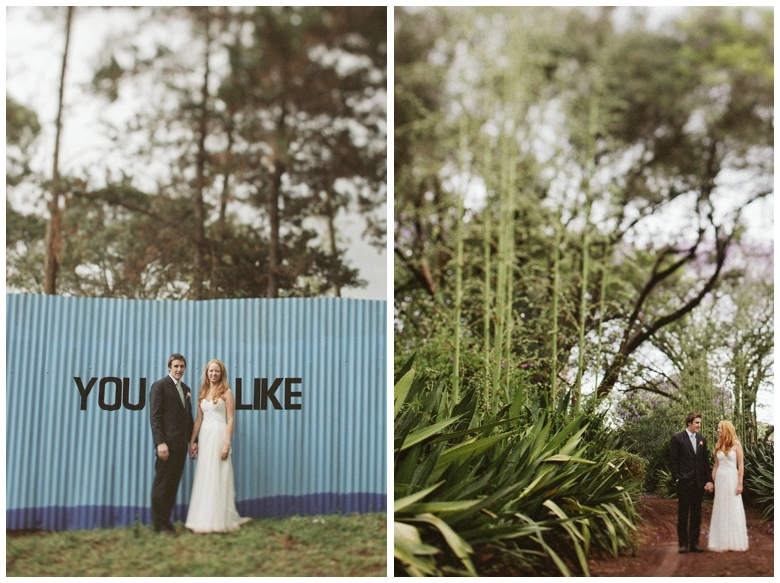 I have many amazing memories photographing this beautiful wedding, from the hearty welcome, to the friendly guests, and of course being able to spend the day capturing special moments for the bride and groom. 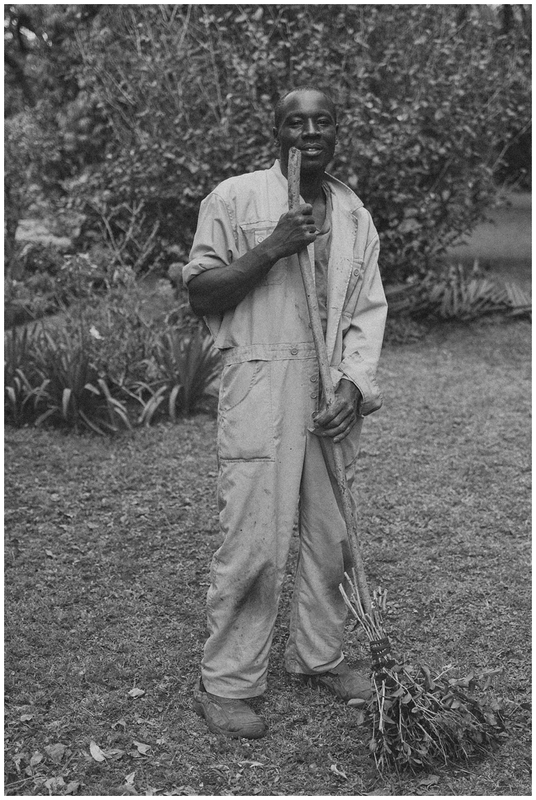 One memory I would like to erase however is when I came face-to-face with a gecko in my room! 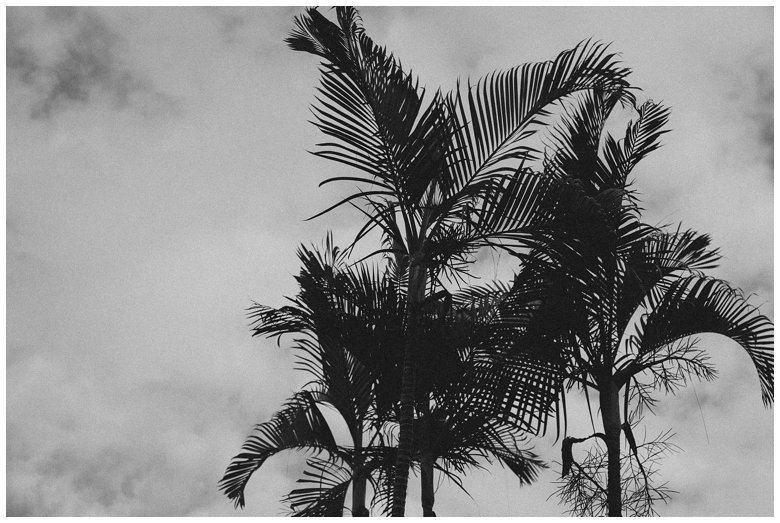 They terrify me, fortunately for me though, (but unfortunately for the gecko), it met a sorry and soggy end after being flushed, rather hastily, down the toilet!